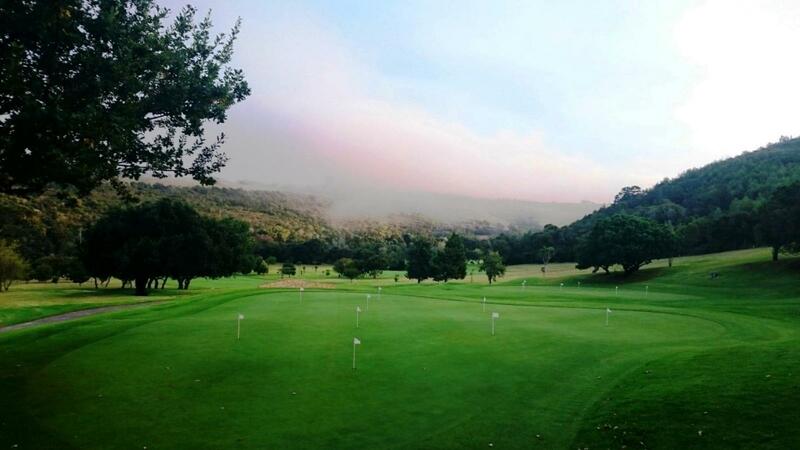 Plettenberg Bay Country Club has an 18 hole golf course set in a private nature reserve. 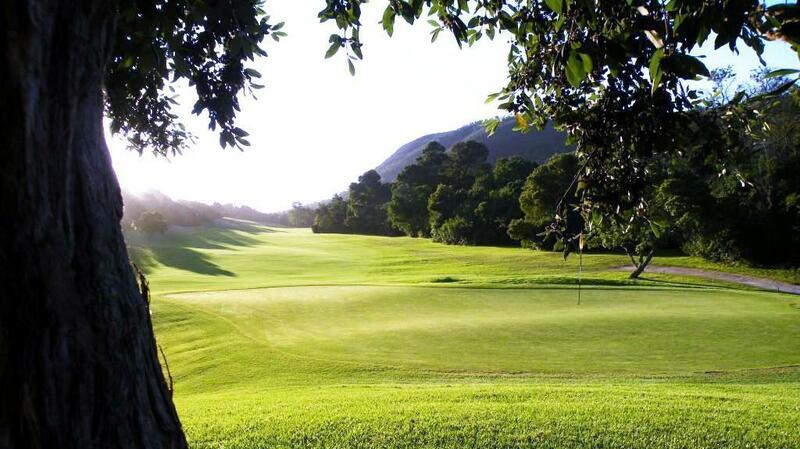 The highly rated course ranked 52 in the Golf Digest Top 100 Courses provides a challenge to all handicaps and is a very popular tourist destination. 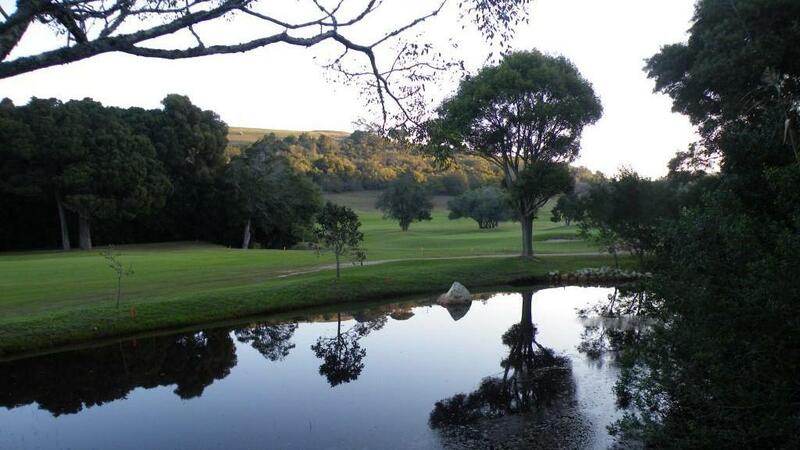 The course is easy to walk, and the 2 finishing holes can be observed from the veranda. 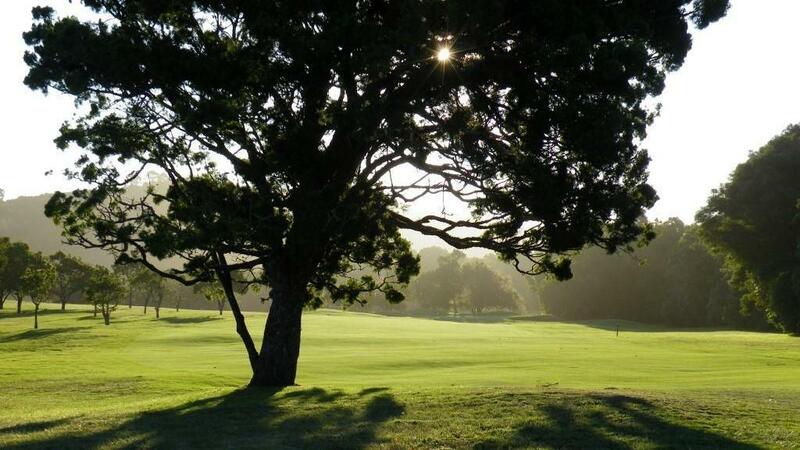 Lush Kikuyu grass fairways and bent grass greens provides golfers with an excellent playing surface, with year round consistency on this parkland golf course. 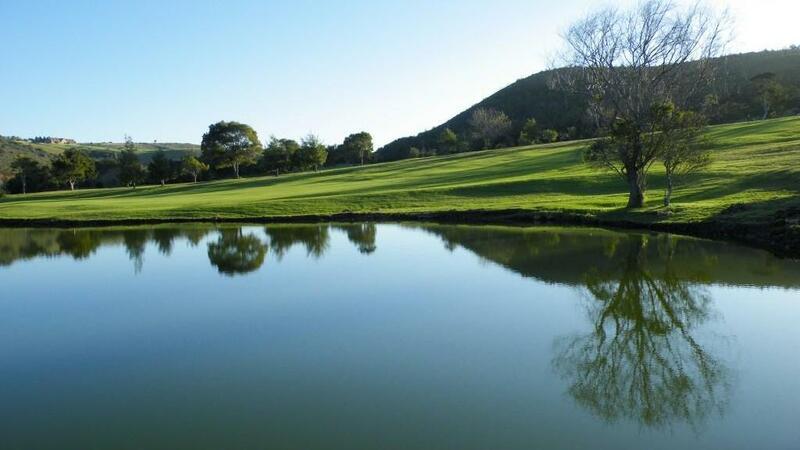 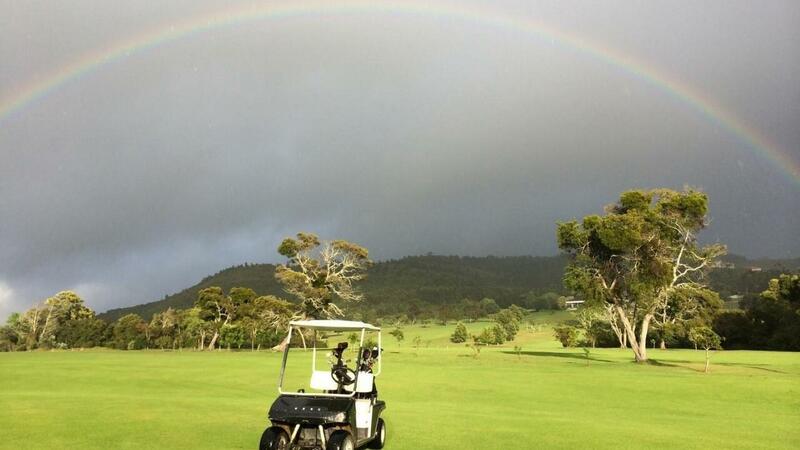 The natural beauty of the course has been carefully retained. 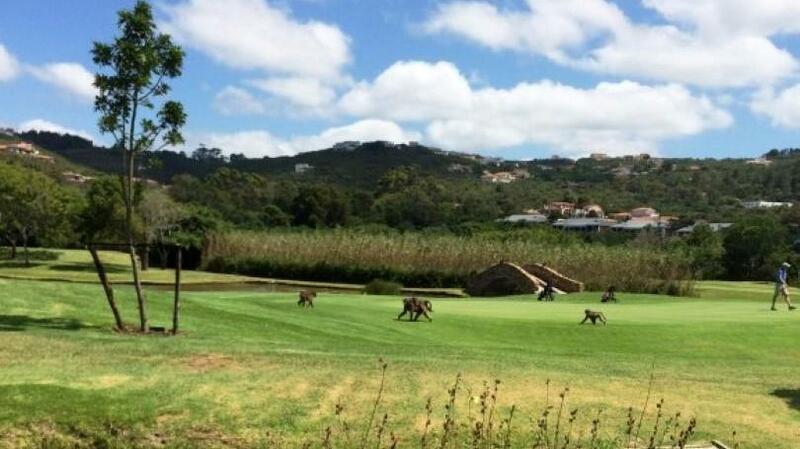 Monkeys, birdlife like the Knysna Loerie and woodpeckers as well as the occasional deer are more likely to put you off your game. 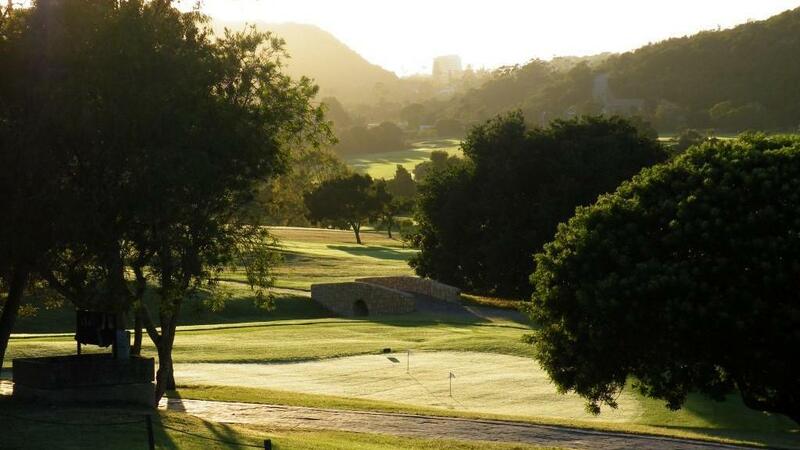 Despite intense competition from the beautiful white beaches and rolling surf, the club is busy and booking is essential - visitors welcome!